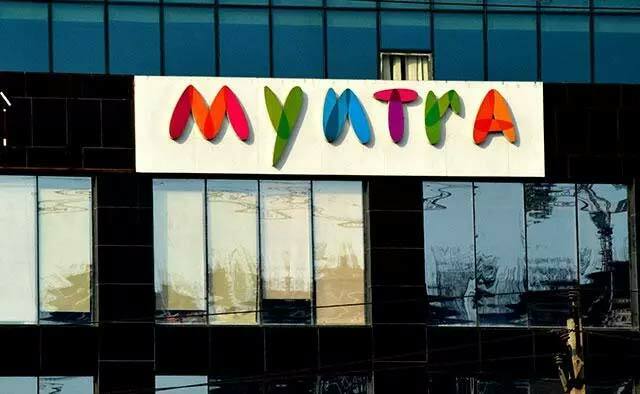 The world has come full circle for Flipkart-owned Myntra as the fashion e-tailer said on Tuesday it will relaunch its desktop website on June 1. The move comes barely a year after Myntra went app-only and nearly four months after it decided to relaunch its mobile website. Myntra CEO Ananth Narayanan said the decision to go app-only was a "bold" experiment and that the company has realised some consumers want the choice of a desktop site. "We tried to do this last year because we thought we can offer consumers a much better experience on the mobile. While that is still true that the mobile experience is far superior to the web, we have recognized that some consumers still want the option to shop on the web," he said in a statement. Women customers, in particular, want to have the option of shopping across channels, he added. While the scale of damage the app-only move likely caused Myntra is unclear, Narayanan said the app now has far superior engagement features and offers an overall better tailored experience to its users. Narayanan separately told the Mint newspaper that the number of desktop users didn't fall since it went app-only last year, though growth had been driven by mobile. Myntra, which was acquired by Flipkart in 2014, went app-only on May 15 last year, betting high on the growth of mobile-based commerce. At the time, Myntra claimed 9 million people had downloaded Myntra app and that it was targeting five million more downloads in three to four months. Flipkart co-founder Sachin Bansal said at the time that about 95% traffic and 70% sales of Myntra came through mobile devices. E-commerce giant Flipkart, too, had done a u-turn on its app-only strategy in November when it re-introduced a mobile website called Flipkart Lite. Like Myntra, it had discontinued its mobile website in March last year. The app-only strategy of Flipkart and Myntra had received mixed responses. In an interview with The Times of India, Snapdeal co-founder Kunal Bahl had said Myntra's move to morph into an app-only player was the 'dumbest' and the 'most consumer-unfriendly idea'. Myntra competes with Jabong, LimeRoad and Koovs, among several others, in the fashion e-commerce segment as well as horizontal e-commerce firms Amazon and Snapdeal.